Read the December update from Gary here, with some reasons to celebrate the season by shopping local.
" As we get into the midst of the holiday season I would like to remind everyone about our values here at the coop in terms of supporting our local suppliers and community..." Read on! "At its annual November retreat, the incoming Board of Directors established five priorities for its work during the 2018-19 year: the visioning process, by-law and policy revisions, owner engagement, monitoring and support of our recently-hired General Manager, and enhancing the relationship between staff and the Board..."
Owner Days is almost here! See the rundown of local producer samplings, pop-up events, and hot deals. Try some of our favorite local products and meet the people who work hard every day to make them. We're trying out a new pop-up idea: fresh juice! 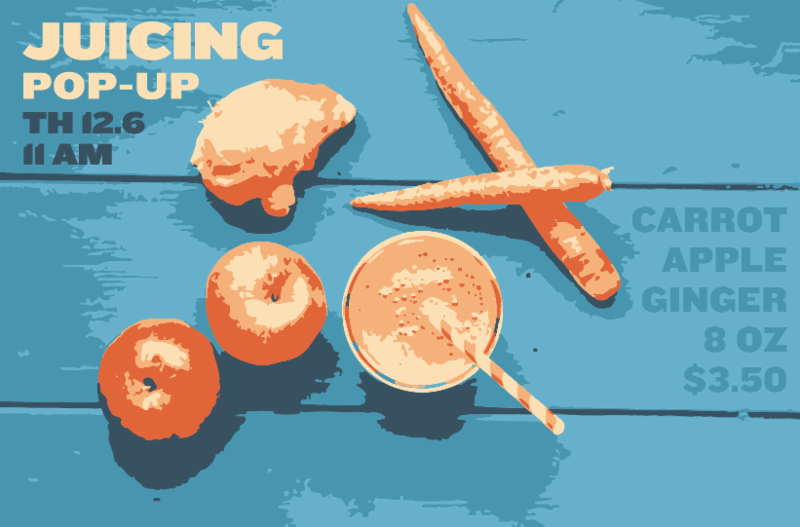 We'll be serving 8 oz all-organic carrot-apple-ginger juices for $3.50 a cup starting at 11 am. Featuring local PrairiErth carrots. Come early! We're also bringing back a customer-favorite event! 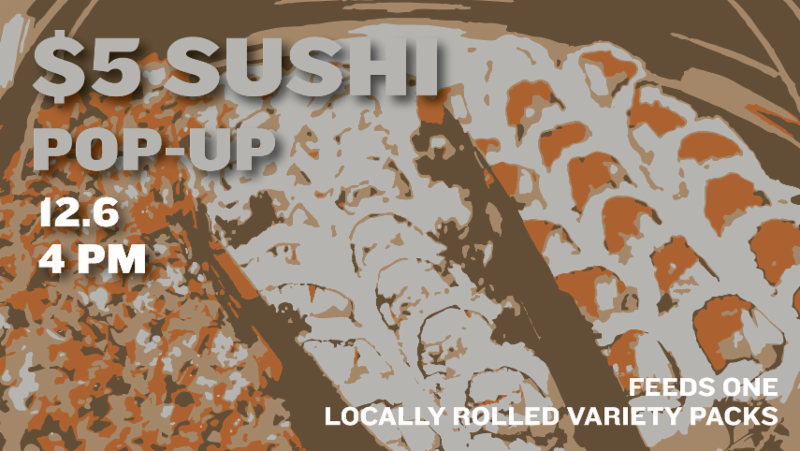 Lal of LL Sushi will be selling $5 sushi dinners from 4 pm until sold out in the classroom. And that's literally not even the half of it! Stay tuned for more. Plus, owners save 10% on anything that's not on sale, Co-op Basics, or alcohol. Not an owner? Great time to sign up or learn more . 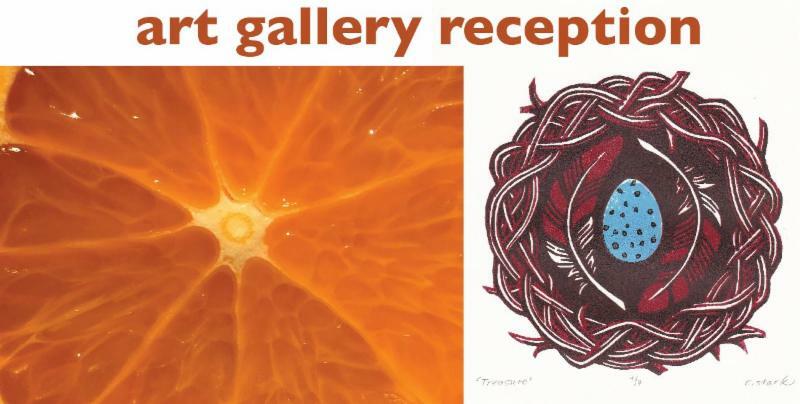 Join us for a free Art Gallery Reception to celebrate our two newest featured local artists, Robert Nagel and Erica Rae Stark! Meet the artists, enjoy a spread of delicious co-op foods, and taste local beer samples courtesy of Big Thorn Farm & Brewery ! Staff are really excited about the opportunity for greater participation in the co-op! Read what some of them have to say about what the opportunity to have staff on the board means to them (linked). "Oranges are gone in a year, easy. Citrus doesn’t take that long to decompose. By the time that I toss this pile, do the lasagna layering of straw, compost, and straw, then give it a little toss and six months later, you can’t find a peel. Seriously. And in the middle of winter, when it’s below zero, in the compost pile, it's about 75 degrees. There is thermal mass even in that cold, but really 130 is ideal for municipal composters. I try to spread things out. Composting isn’t rocket science but what it takes is persistence and a place that is more or less protected, that’s why the farm is so nice. We get nice nutritious compost for our beds and all of this food from the Co-op doesn’t go to the landfill." 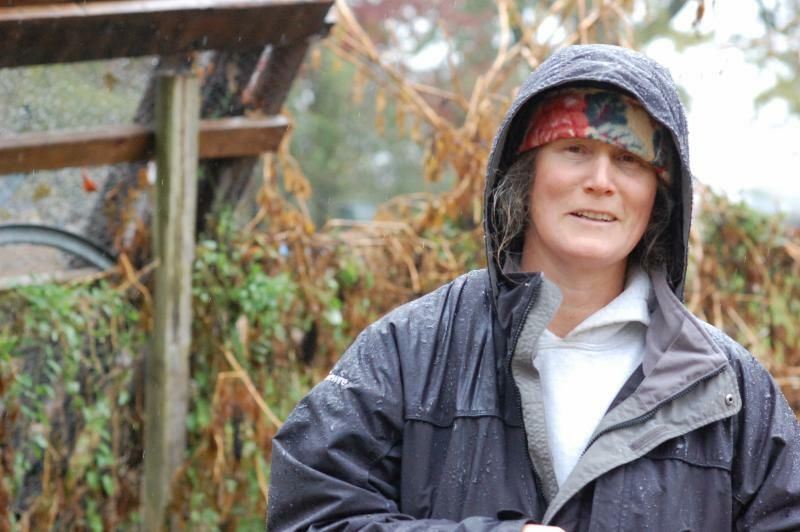 "This newsletter, we’d like to honor the dedicated work of our dear Co-op owner and longtime Co-op composter, MJ Walker. 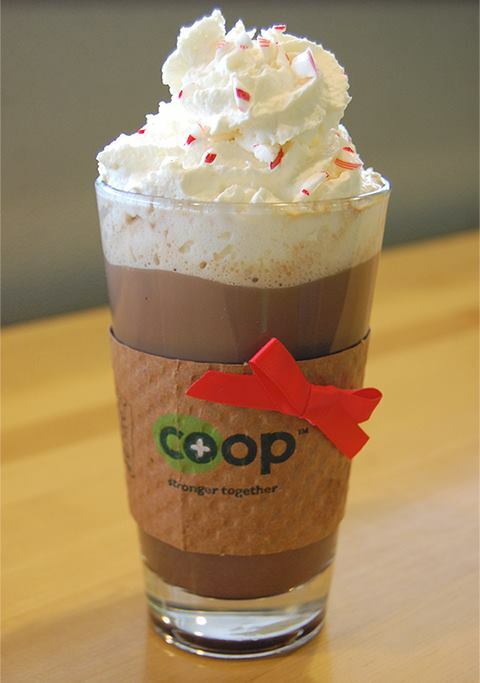 We are so grateful for all of the efforts she has made for improving the Co-op’s environmental footprint and we wanted to share a little more about why she is so special to the Co-op." "I’ve been an owner since the first year I came back to Central Illinois to do farming which was four years ago. 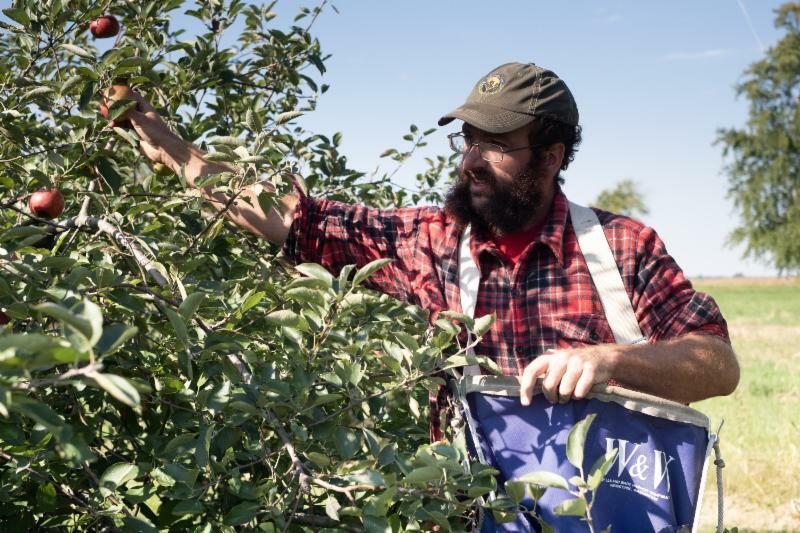 For me, becoming an owner, it’s being a part as much as possible in the local food system. I think that being a part-owner of Common Ground or Green Top gives power to our community to make good food choices and really makes the small scale farming a lot more viable for more people. The big food grocers don’t really want to deal with us growers that can really only get them 100-200lbs a week of product. Common Ground will because they want to support local. They’re willing to put in the extra effort to work with someone who can only supply small amount of food each week. So it really opens up a lot of doors. 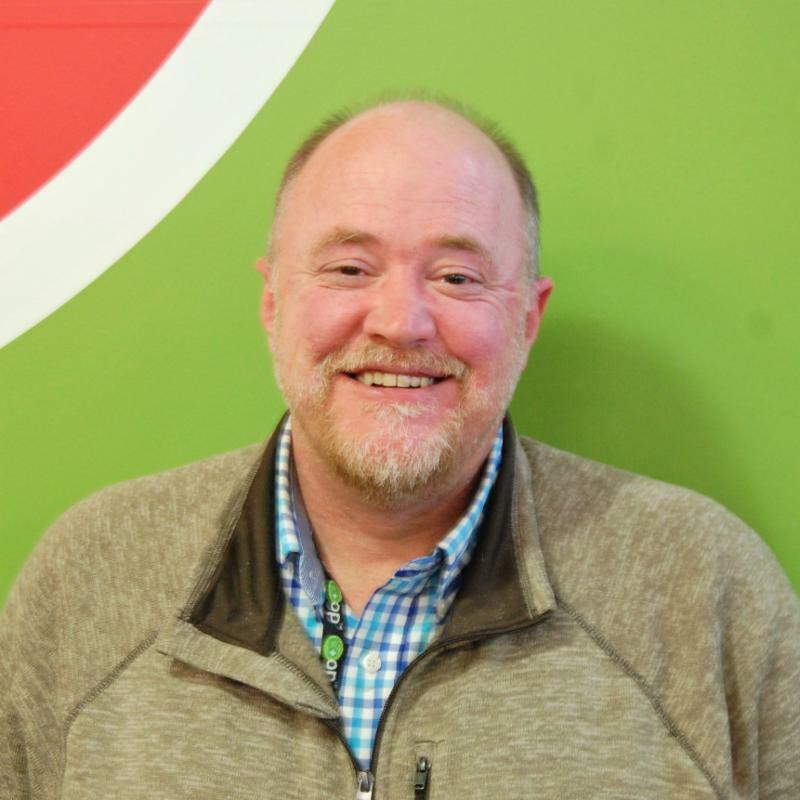 I think Champaign-Urbana, without Common Ground, would be a completely different place in the food scene and not only with where you can buy your groceries but it would probably change how accessible locally grown food is in restaurants and places like that. There are probably some restaurants that come in to grab two bunches of kale that they run short on and that opens the door to introducing local foods into restaurants. It's a good model to be fully invested in good food." Produce will soon have Fair Trade roses as singles & bunches. 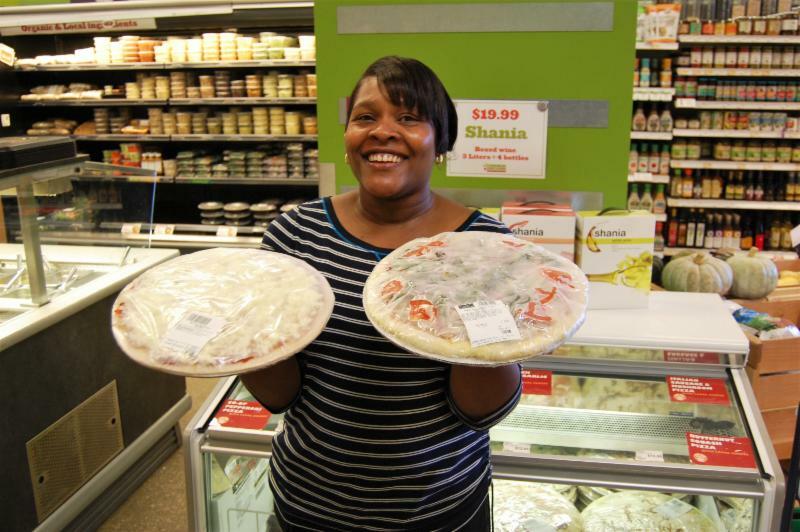 Did you know that our Deli sells made from scratch frozen pizzas?! We now have vegan and wheat free options available as well as our regular frozen pizza offerings. We're excited about the new weekly Fresh Fish Program (click to learn more). Our cheese case has moved and expanded. Our charcuterie, cheeses, and olives are now located right next to beer & wine and across from the aisle 6/7 endcap, conveniently right next to the honey and crackers. We've added 5 Spoke Creamery cheeses made from Grass Fed Cows milk. 5 Spoke is family-owned, 100% solar-powered, and Kosher certified. The time is now to order a Delight Flower Farm wreath through the co-op! 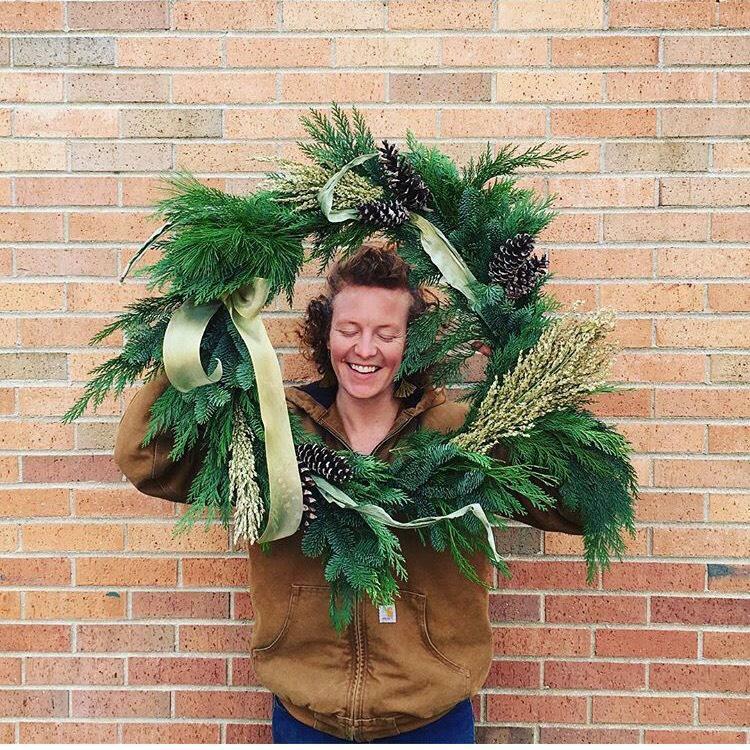 Each wreath is unique, handmade with locally-grown fresh evergreen, dried flowers, and bows. They're freshest when displayed outdoors, but can be used inside. Order online here ! Ends 12/9. Together, we raised over $4,100 for Courage Connection in November! “Crisis Nursery creates an "Island of Safety" dedicated to the prevention of child abuse and neglect by providing 24-hour emergency care for children and support to strengthen families in crisis. Donations are accepted at Crisis Nursery during administrative office hours, Monday-Friday 8 am to 4:30 pm. 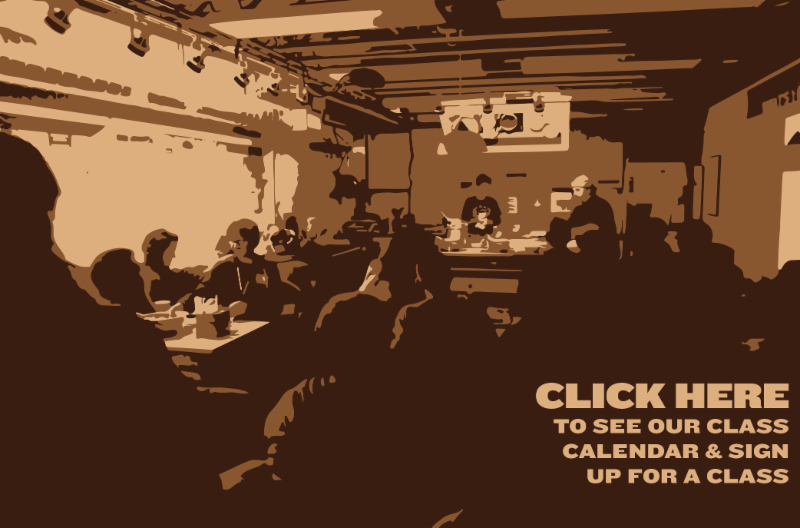 See what's new for the month of December in our classes email. You can always sign up online or in-store and classes are listed on the class calendar. Just bring in this slip or show it on your device. Valid through end of December. May not be reused or used for sale items, Co-op Basics, or alcohol.